Internal blockages within the waste pipes and traps that serve bathroom fittings like the toilet, bath, sink and shower tray are mainly caused by detergents, hair and other things that we never intended to disappear down the plug hole. This type of blockage can often be cleared with a plunger. When that doesn’t work, a mechanical drain clearing machine is used. These drain machines propel a metal spring like rod through the waste pipework, breaking up and dislodging and blockages, clearing the way for the waste water to flow once again. 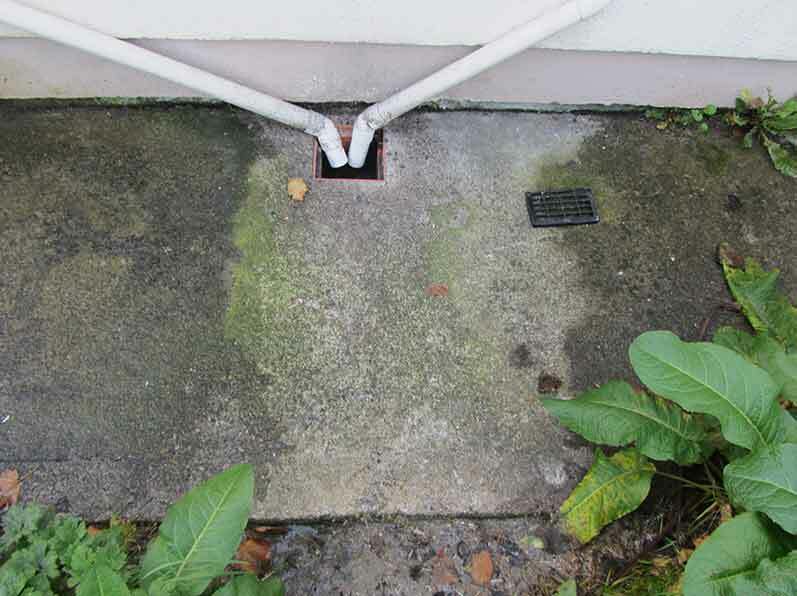 This is sometimes done in conjunction with a chemical drain cleaning agent. Blocked Drains, blocked sink traps and other pipework in and around the kitchen, are usually caused by a combination of detergent and food waste grease. These mix together and line inner walls of the waste plumbing, building up over time restricting and then completely blocking the flow of any waste water. This type of blockage can be cleared in the first instance with the use of a plunger. If the problem persists, a mechanical drain clearing machine can be used. The metal spring like rod is propelled through the waste pipework to clear any stubborn blockages. It is also often required to dismantle any waste traps and clear them manually.